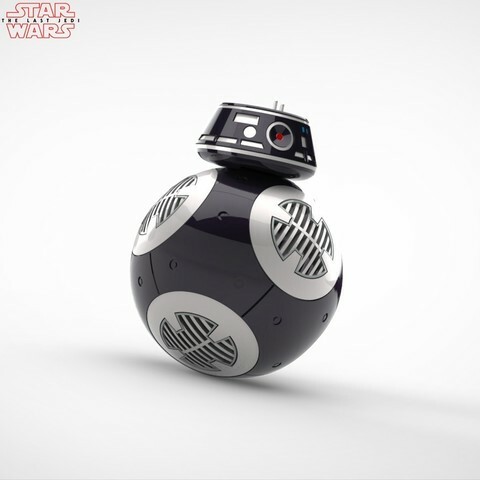 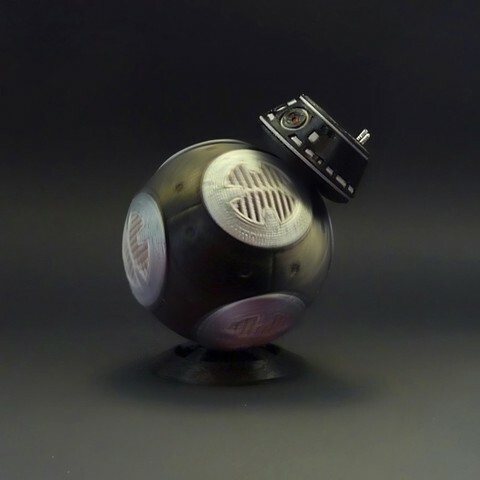 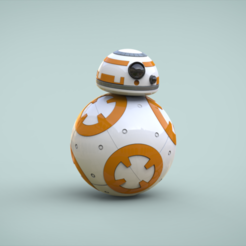 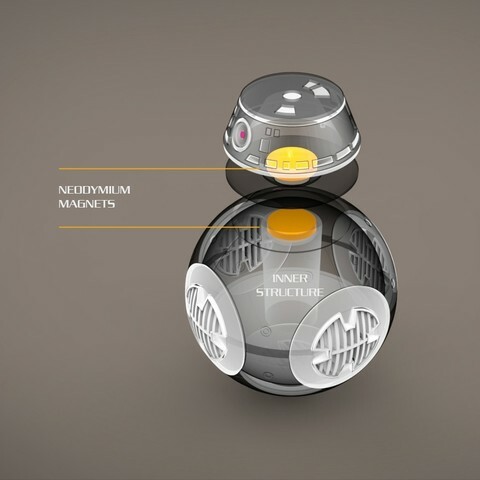 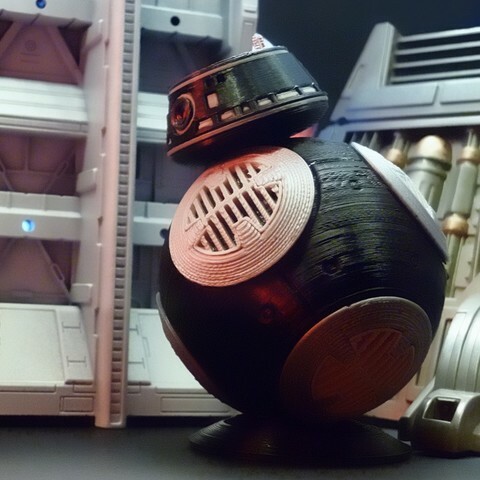 BB-9E is the newest droid from Star Wars universe. 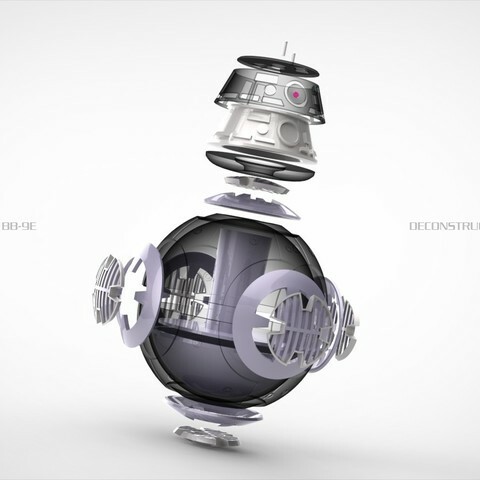 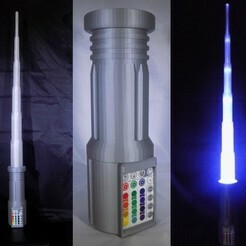 This BB unit is a darker version of the First Order assigned to detect infiltrators and other threats within Snoke´s flagship. 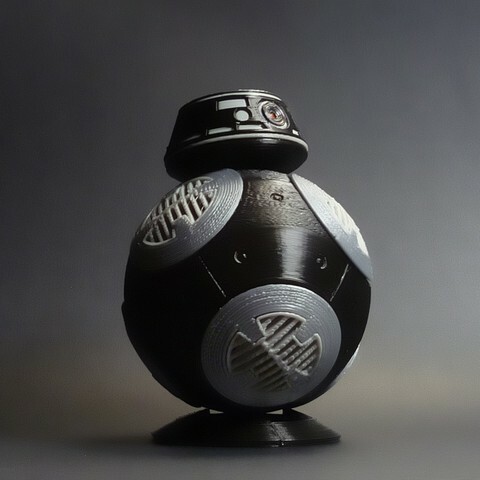 Following the design guidelines of my previous model (BB8), the new model adds the option of using cylindrical magnets (with diameter up to 20 mm and 4 mm of thickness) to attach the head to the body.